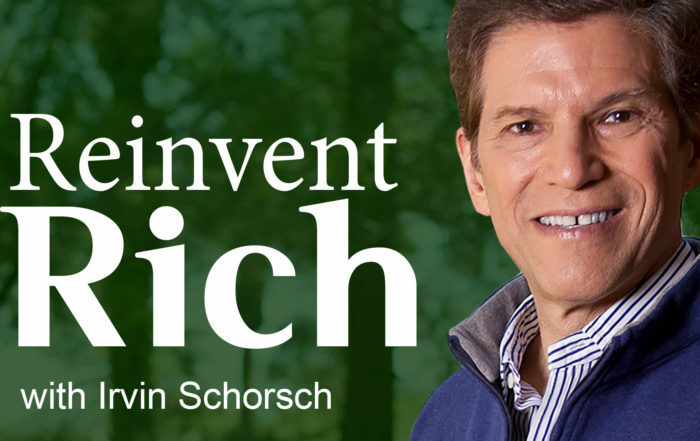 Irvin Schorsch breaks down the basic and advanced questions that we all have when it come to our family and finances. 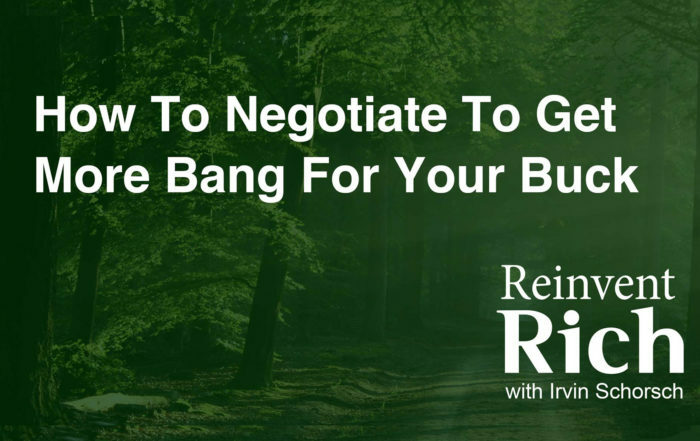 This fun-to-listen-to podcast gives you the insights that have worked for him--and his hundreds of clients--in his more than 30 years in the business. 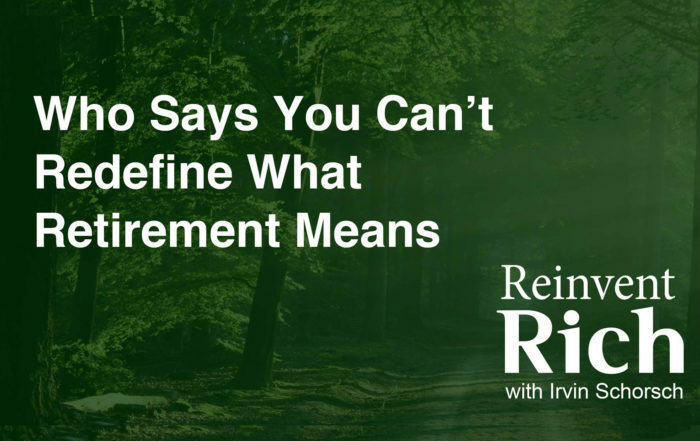 Who Says You Can’t Redefine What Retirement Means Retirement isn’t an end, it’s a new beginning. 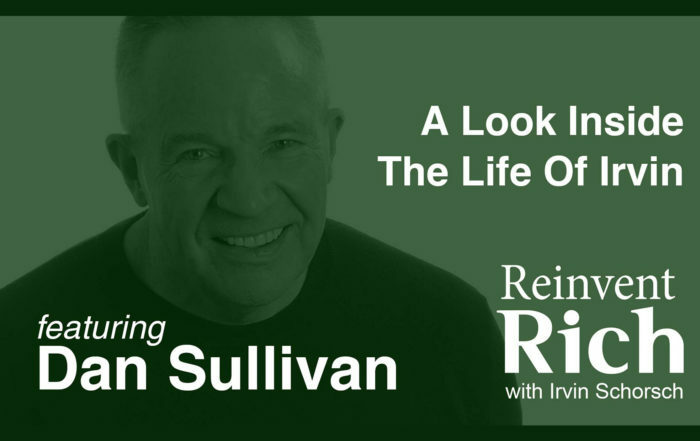 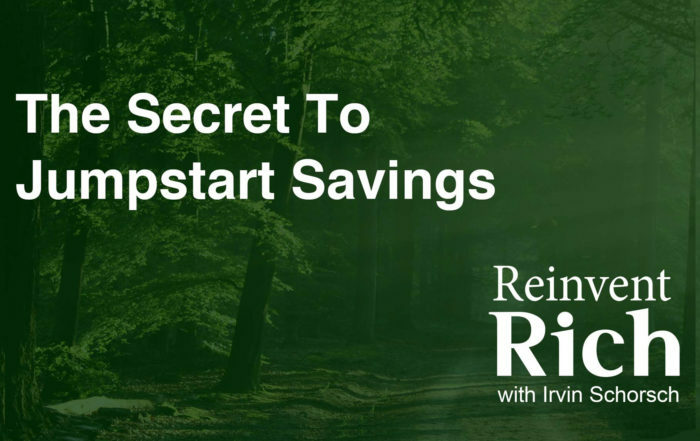 Irvin asks the question: “What do you want to do with your days and how do I make them count?” You’ll hear how up and coming retirees have amazing opportunities to redefine their retirement years.